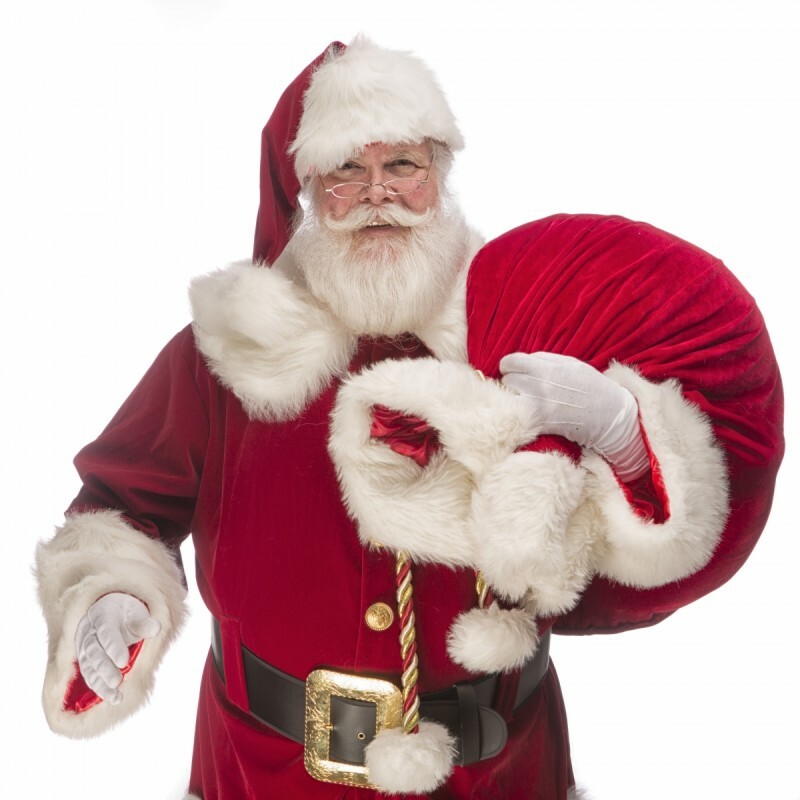 Most companies throw their hands in the air and believe finding a new team staff member simply cannot be done during the Silly Season of November and December. Yet Maree Herath, who has worked in recruitment for 20 years across Melbourne, Perth, Hong Kong and now Geelong has revealed the hidden industry secrets for getting the right person at this normally crazy time. She reveals that there are a few smart companies that establish fool proof systems and plans to ensure they start the New Year fully resourced and ready to hit the ground running. “In time critical events it is more productive to work backwards from the deadline than forward” Maree says as she explains the secret to getting new employees on board before the New Year starts. Rate the candidates immediately after interview and move quickly on those in the top three. David, a Plant Manager at an international petrochemical processing facility who recently needed a new member of the management team urgently outsourced the most time consuming parts of the process in order to achieve his goal. He couldn’t have believed such a fast, quality turnaround was possible. “This was probably the best, simplest recruitment process we have seen. Harvest Recruitment had a quality field of applicants, shortlisted and reviewed to our requirements in record time. They also coordinated interviews as time and resources allowed with an effective follow up process. Six months on we couldn’t be happier. Why isn’t all recruitment done this well,” David says with surprised enthusiasm. David and many of the region’s managers in professional or specialist industries seem to stumble on key bottlenecks, and are seeking a ‘business partner’ who understands their business, who can teach them how to recruit better themselves, assist them fast track a recruitment assignment or who they can rely on for a fully outsourced recruitment solution. Having just celebrated five years of success boutique firm, Harvest Recruitment, is demonstrating it can… and just in time for Santa too! This article was published in the November edition of Geelong Business News in 2012 and the tips still apply to businesses with tight recruitment timelines, especially during the Christmas Silly Season. 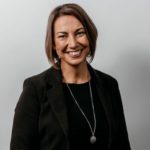 Maree Herath is Director of Boutique National Recruitment Firm – Harvest Recruitment. Want more recruitment juice? Maree’s recently published book “Bodysnatchers – Unlocking the Secrets of the Recruitment Industry” is a smart purchase for proactive managers who want to ensure they get the right fit for their organisation, the first time.